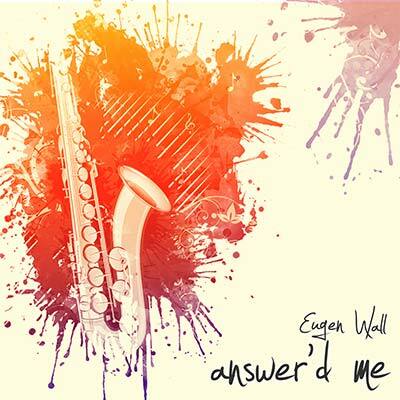 If fame was the greatest merit of virtuosity, then the name Eugen Wall would have to ring a bell where names like David Sanborn, Candy Dulfer, Boney James and Najee ring bells. 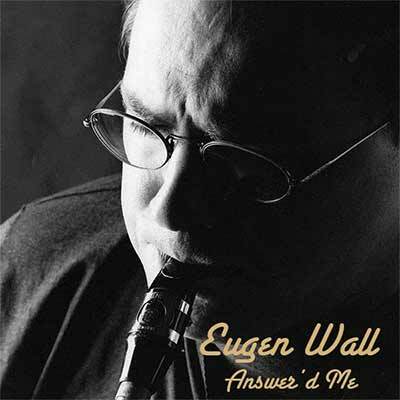 Born in 1966 in Germany, Eugen’s journey as a musician began with classical piano lessons at the age of six. Four years later, he started taking clarinet classes and never stopped until he earned a masters degree from Hochschule für Musik und Theater in Hannover, with the clarinet as his major. Even though Eugen Wall sounds as if he never did anything else apart from playing a saxophone, the humble and disciplined German with a Russian background only played the instrument as a hobby until he finished his studies; his professors often reminded him that playing a saxophone could ruin his clarinet skills. He was able to find a way to master both instruments with none coming short. 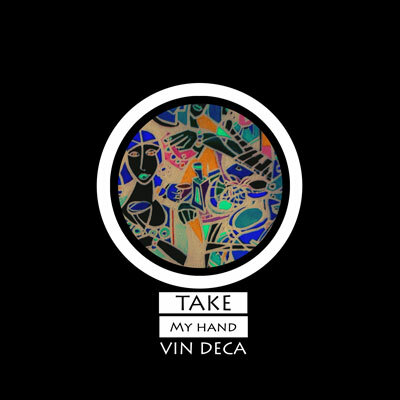 Debuting with the saxophone smooth jazz album “Answer’d Me” as a solo artist , the teacher, orchestra, studio and session musician, who has been a part of countless high profile music programs in Germany with his saxophone and clarinet, shines through the ten track record with musical precision and ‘soul‘, very new to the European smooth jazz scene.